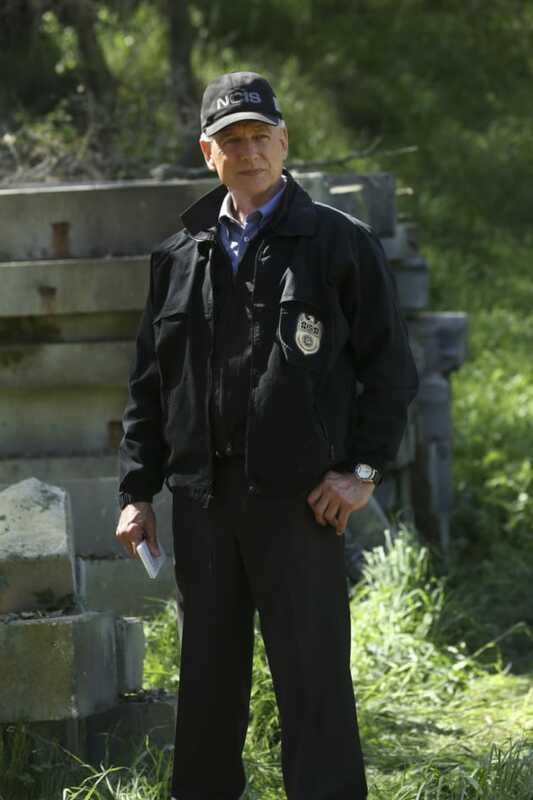 Gibbs and the team work with the Mounted Police at the National Park on NCIS. "Beastmaster" is the 22nd episode of the show's 14th season. 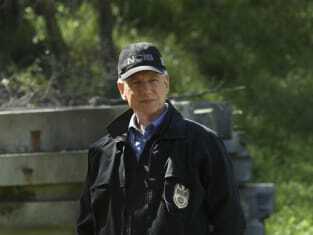 NCIS: Renewed for Season 16!